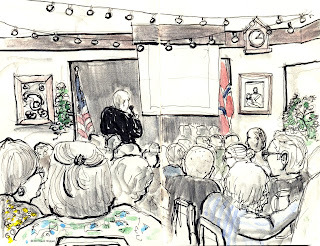 Last Sunday I went to a Memorial for Margrethe Anderson at the Sons of Norway Lodge in Ballard. She was 93 when she passed away and was still working as the Librarian. She founded the Library about 25 years ago. 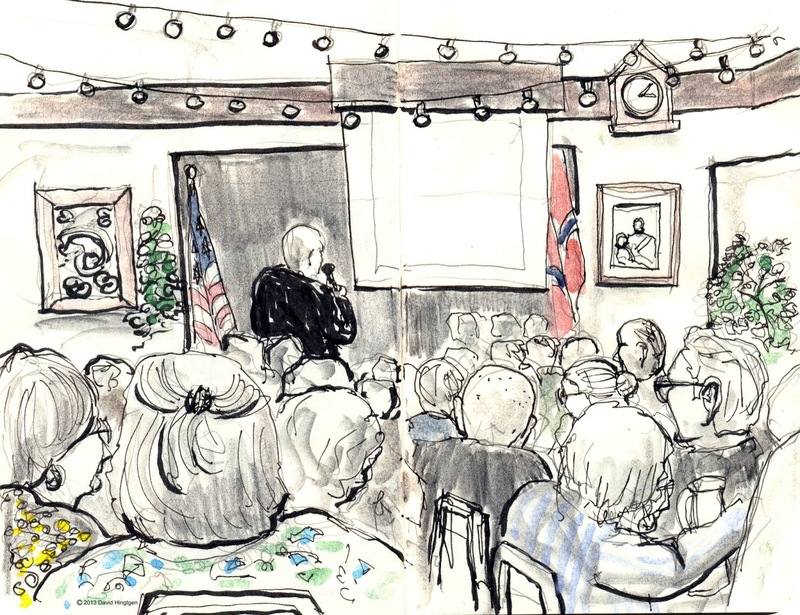 There were more than 200 in attendance.